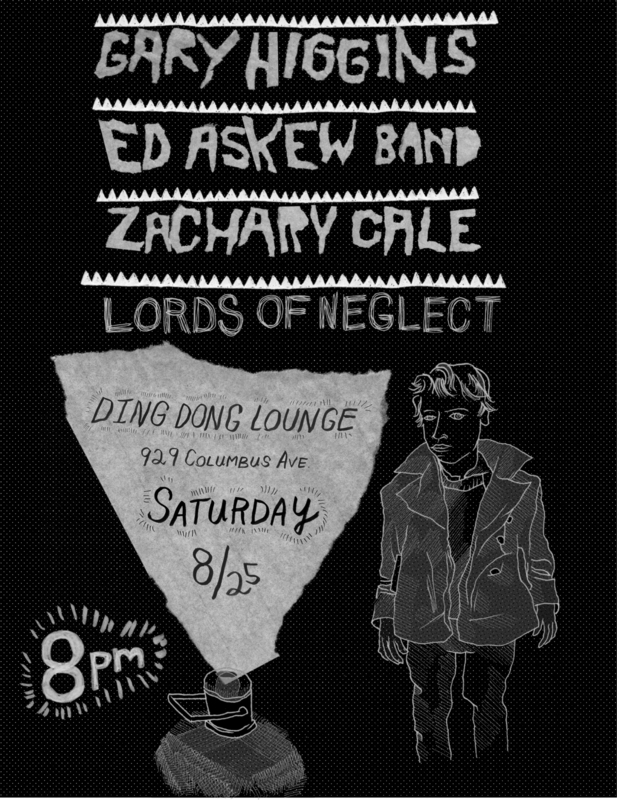 Live at Ding Dong Lounge Saturday August 25th! I’m playing one last local show before I head out the UK next week! This one should be interesting as I haven’t played a proper show in Manhattan in over a year! What with all the great venues closing down I can’t seem to find any worthwhile gigs on that side of the river. Luckily there still remain a few places holding it down in the dark tucked away spots of the big apple. I feel honored to be sharing the stage with Gary Higgins whose Red Hash LP was on constant rotation for me back when I first came across it back in 2004. Also on the bill is the Ed Askew, who I can’t praise enough. Hope to see you!